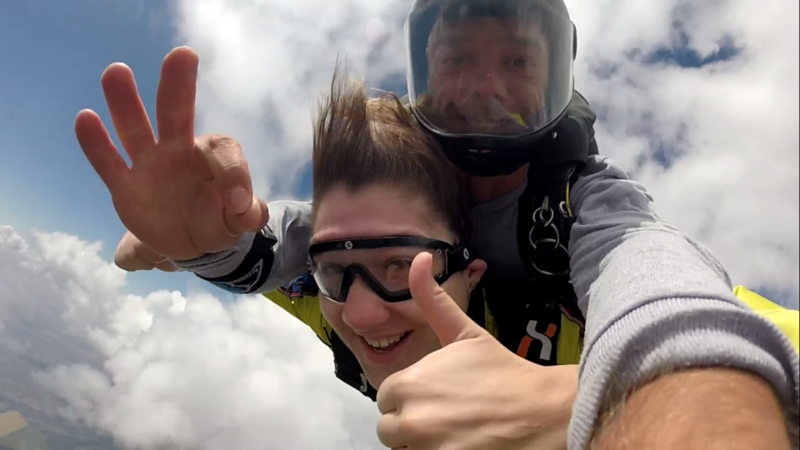 With over thirteen years in the sport, and 9000+ jumps in Drop Zones around the world, Fly’N friends wants to offer you the opportunity to learn skydiving in a professional, friendly and safe environment ! 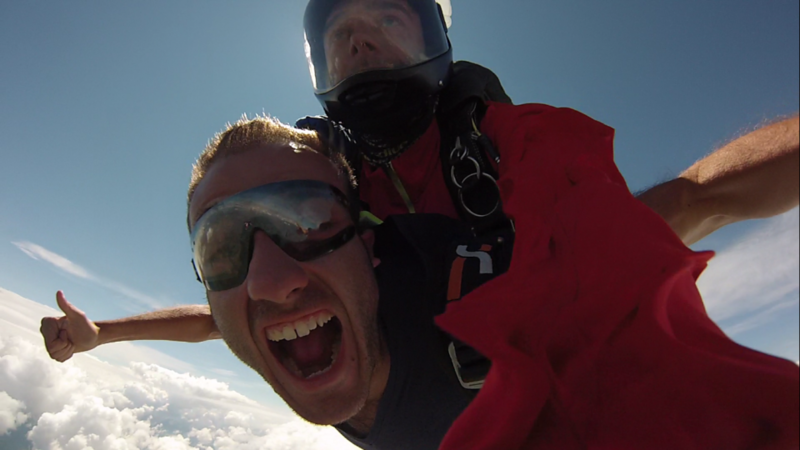 So either you’ve never been in a plane before, and you want to start skydiving; or you are a licensed skydiver and you want to build up your relative work, wingsuit and freefly skills, we are here to help you fulfill your dreams, and reach your goals! 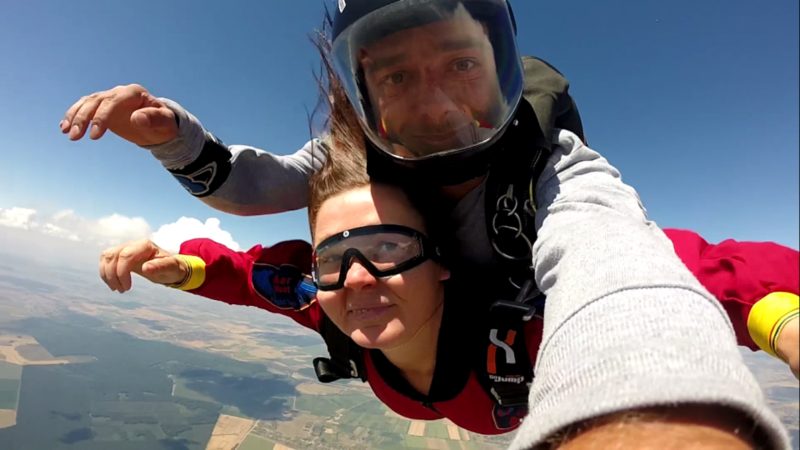 We are multi rated USPA instructors, organizing Accelerated Free Fall courses, after which, you will get your Skydiving license! 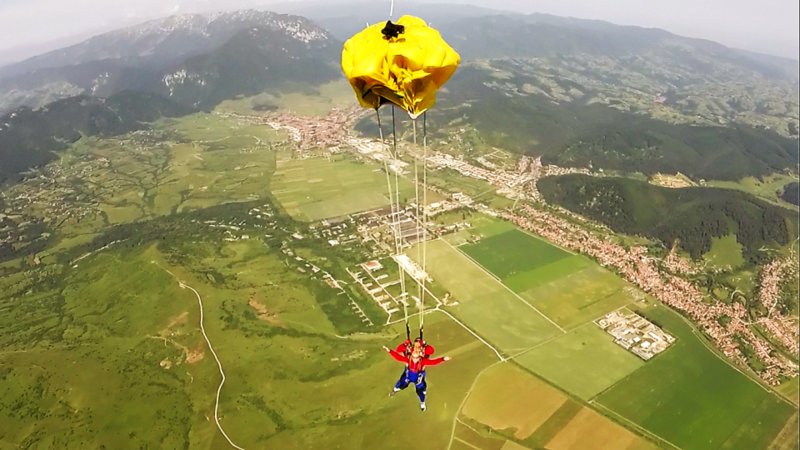 We offer also tunnel camps for people who just want to have fun, or for skydivers that want to build their belly, or freefly skills! Don´t hesitate to contact us for any questions or reservations!